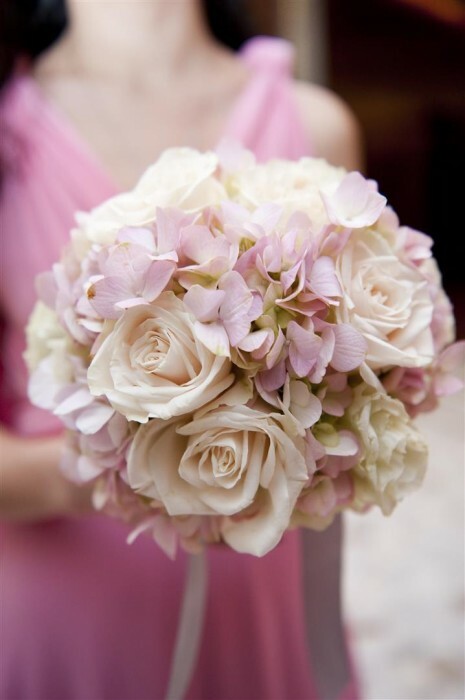 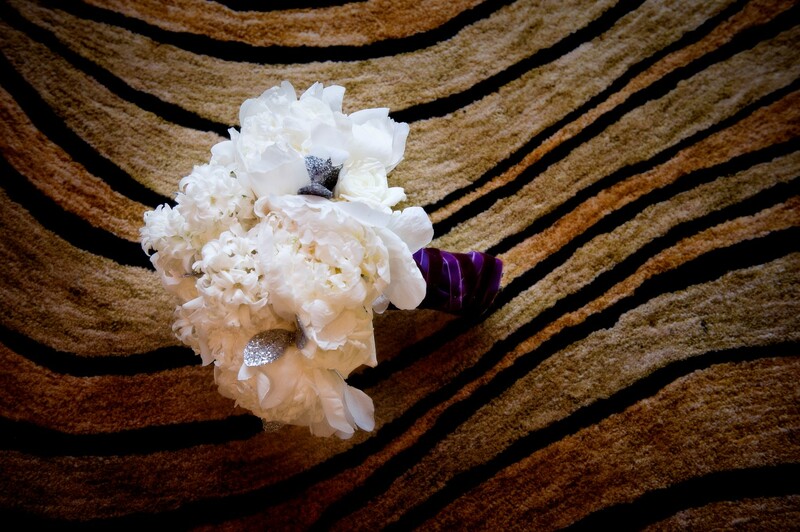 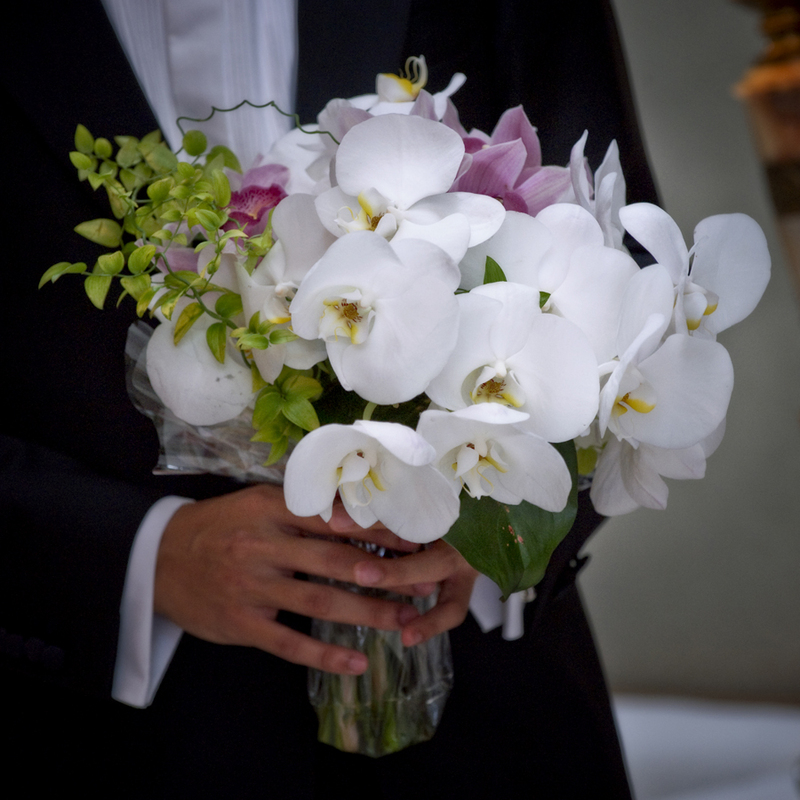 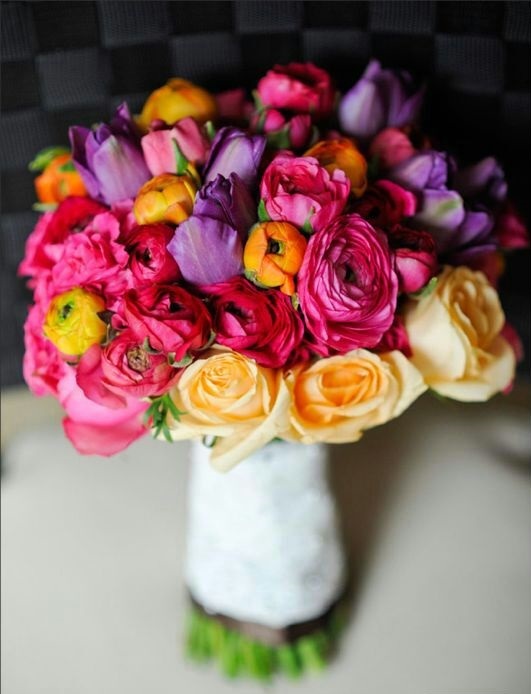 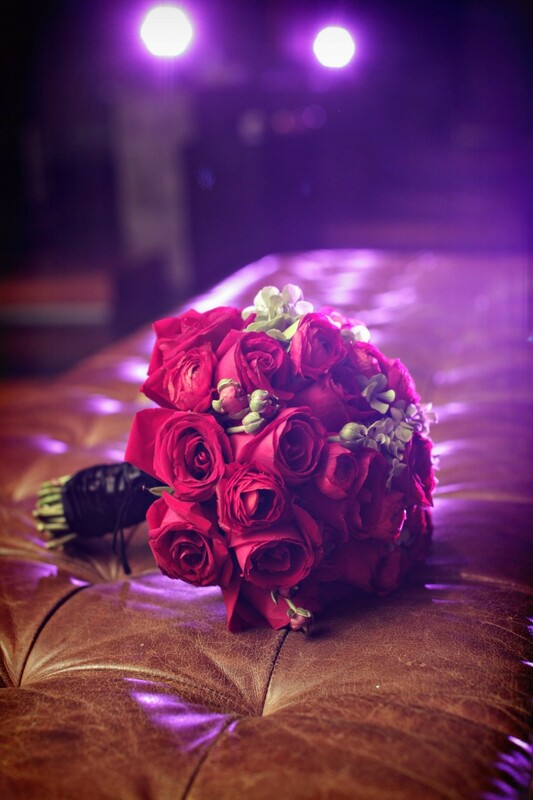 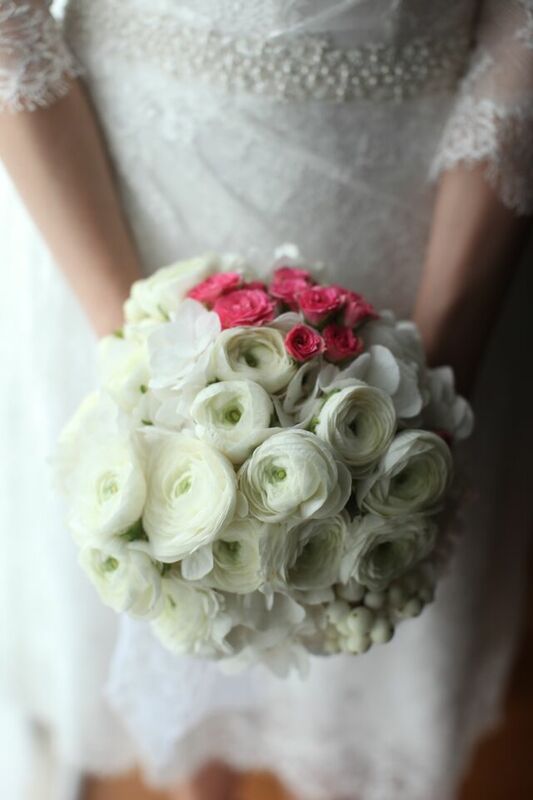 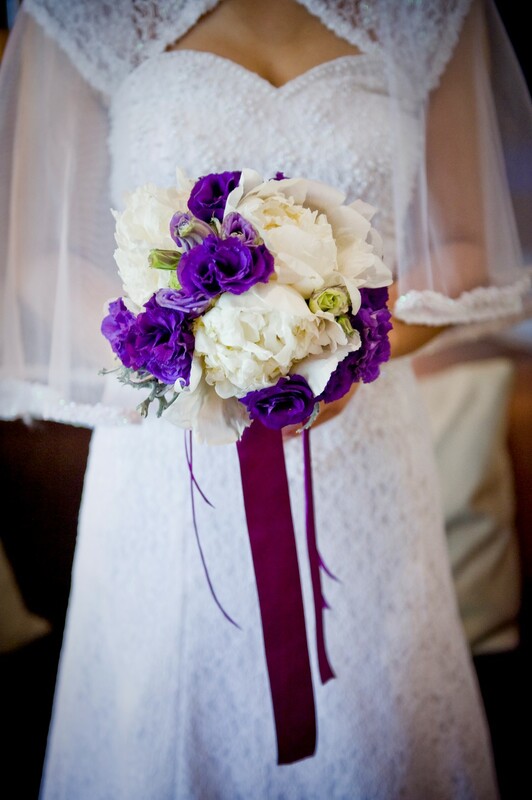 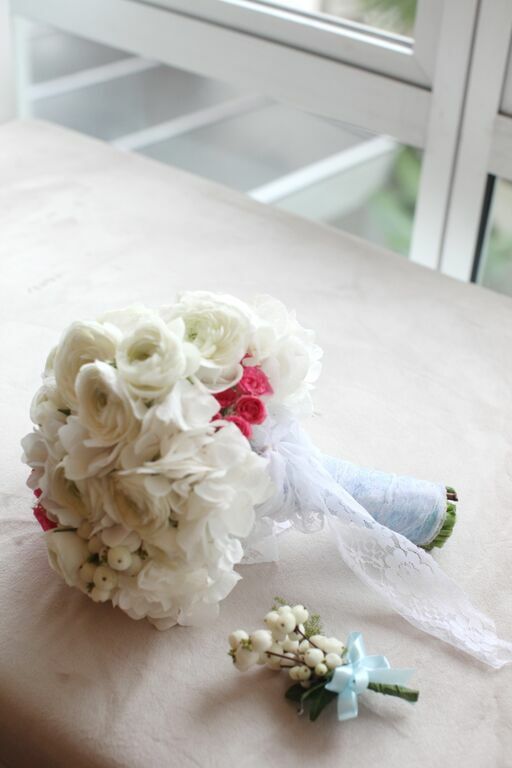 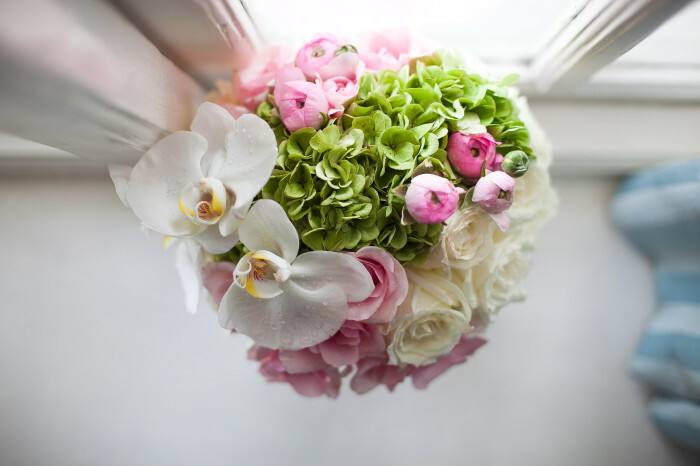 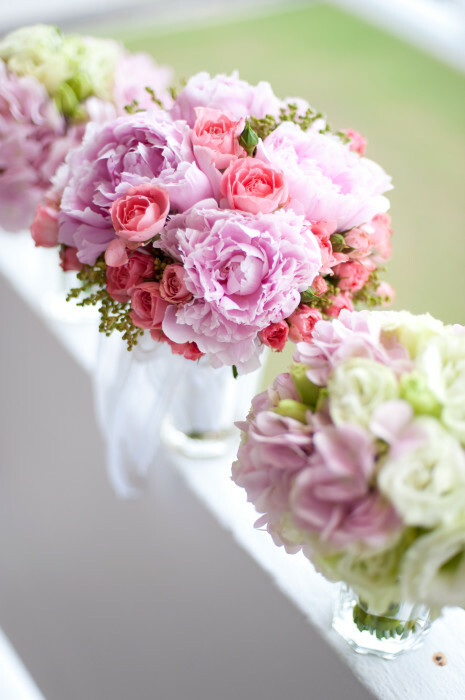 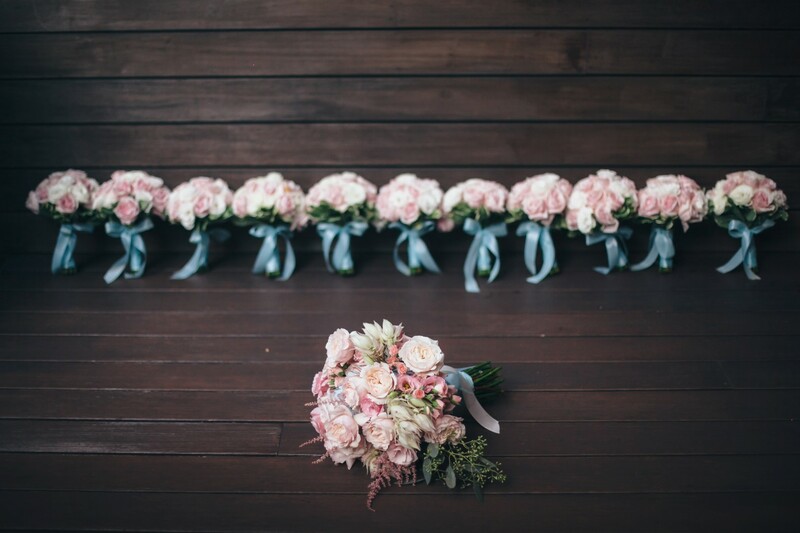 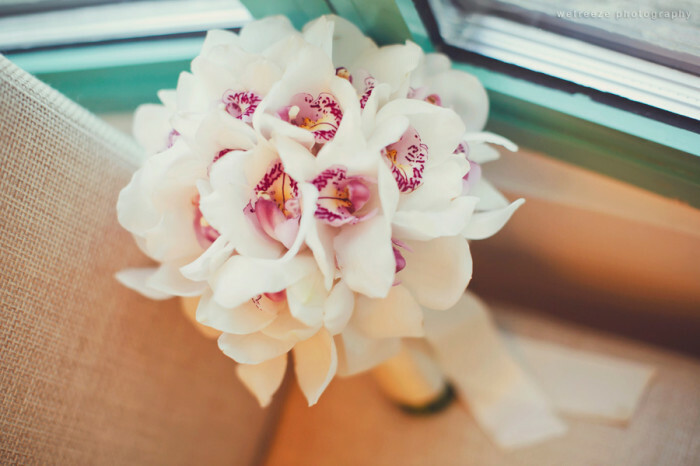 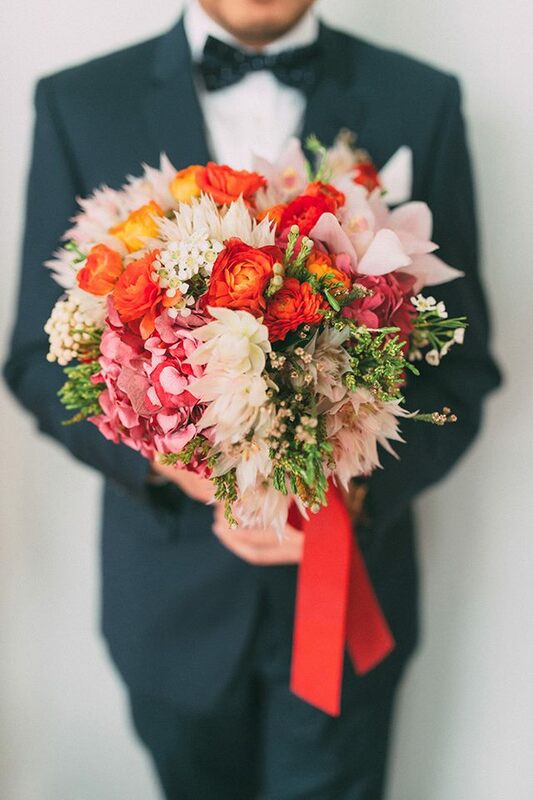 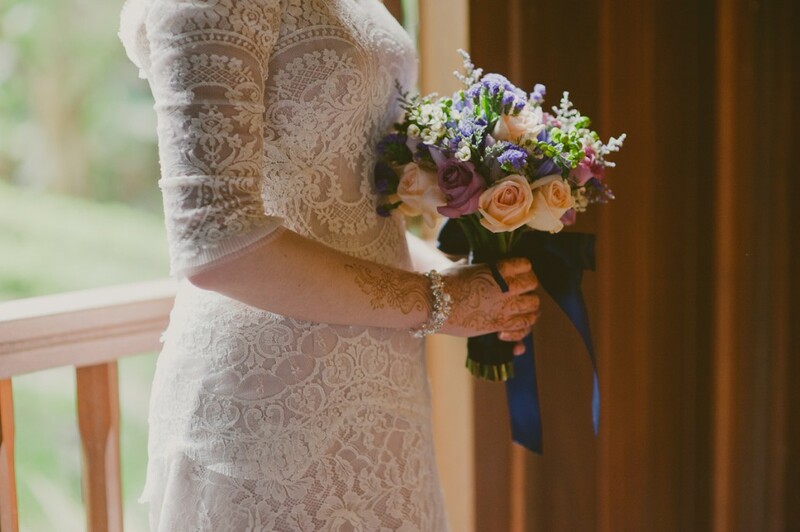 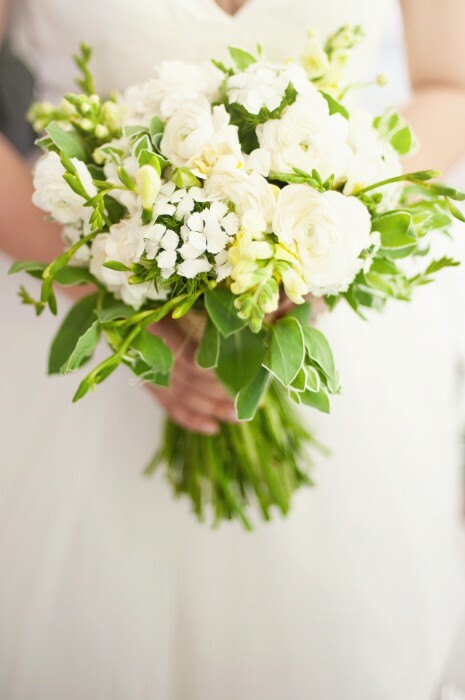 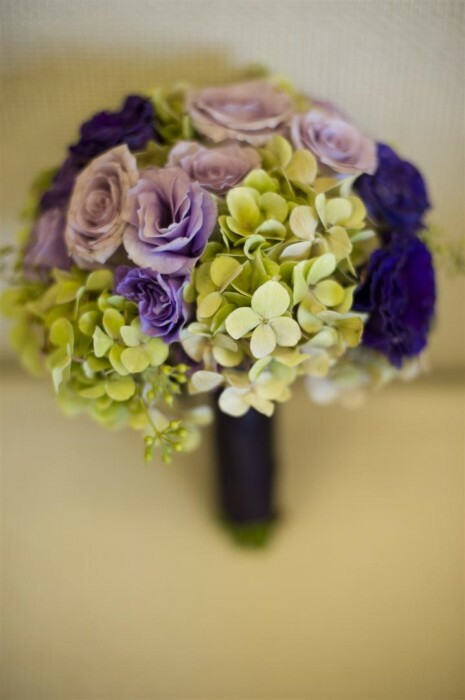 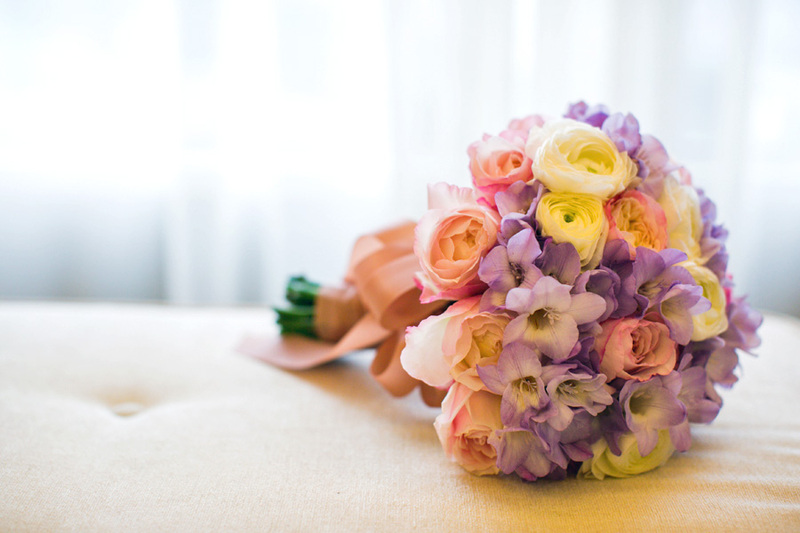 The flowers held by the bride on her wedding day are the most personal of all the floral decorations. 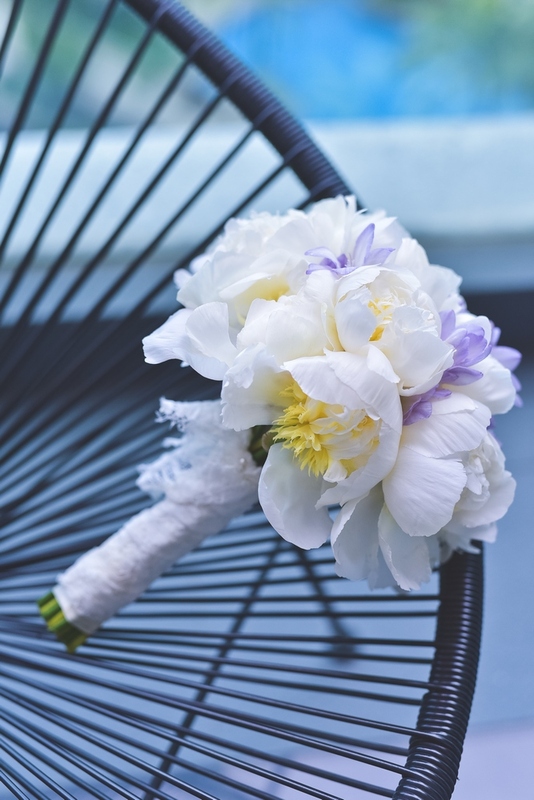 It is more than an accessory to be tossed at the end of the celebrations. 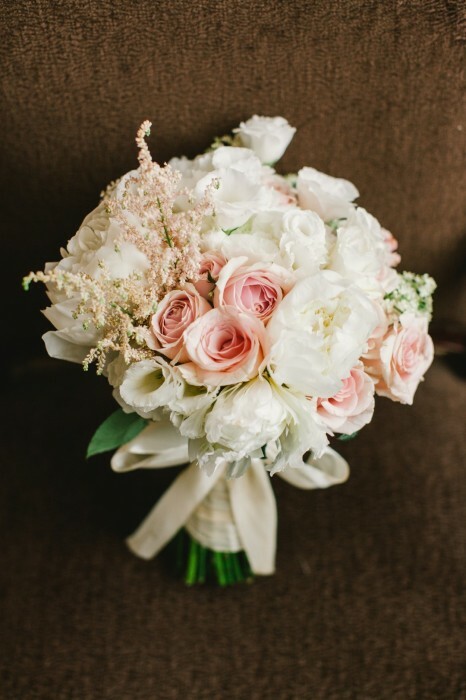 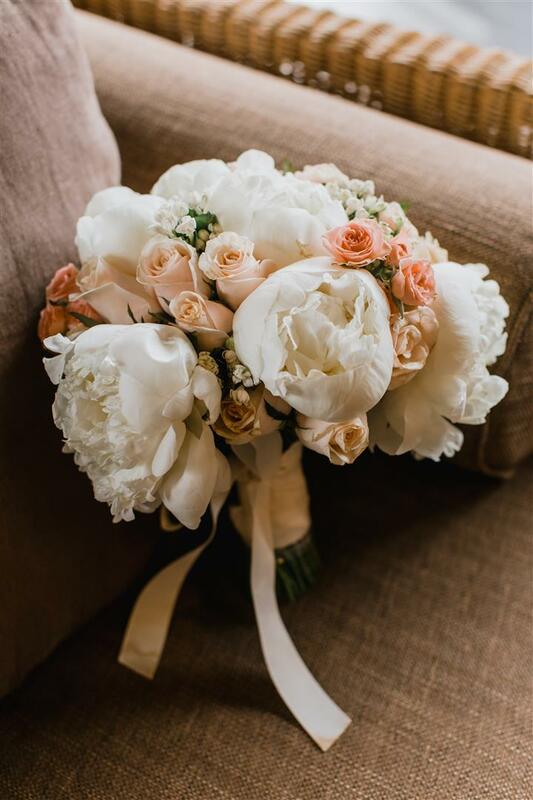 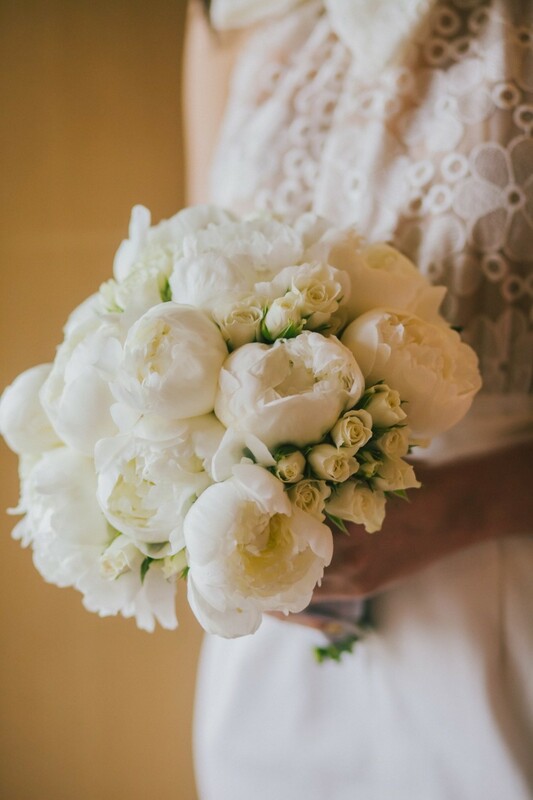 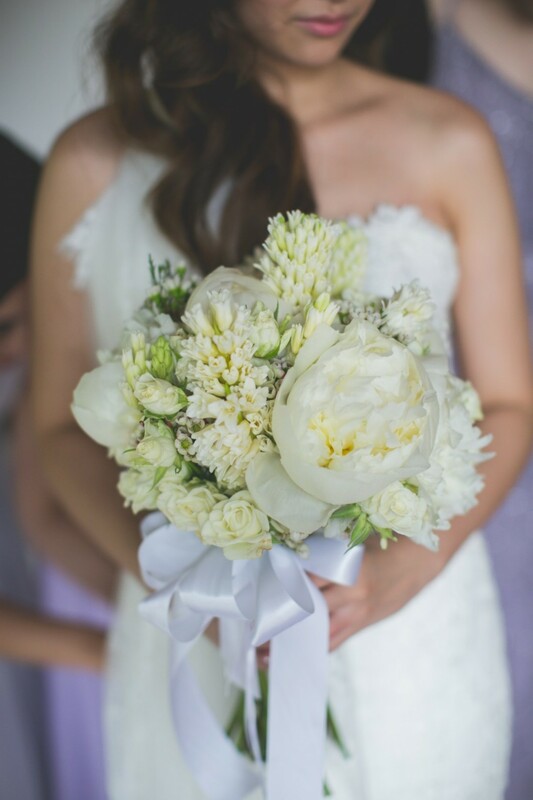 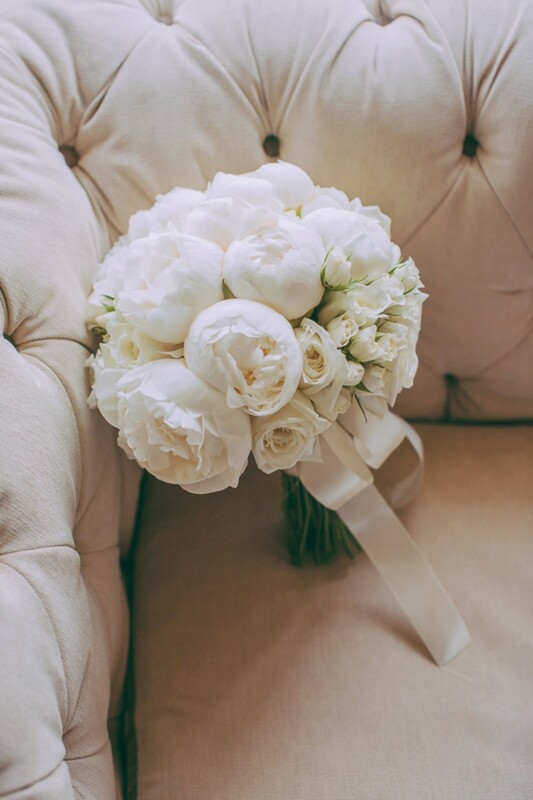 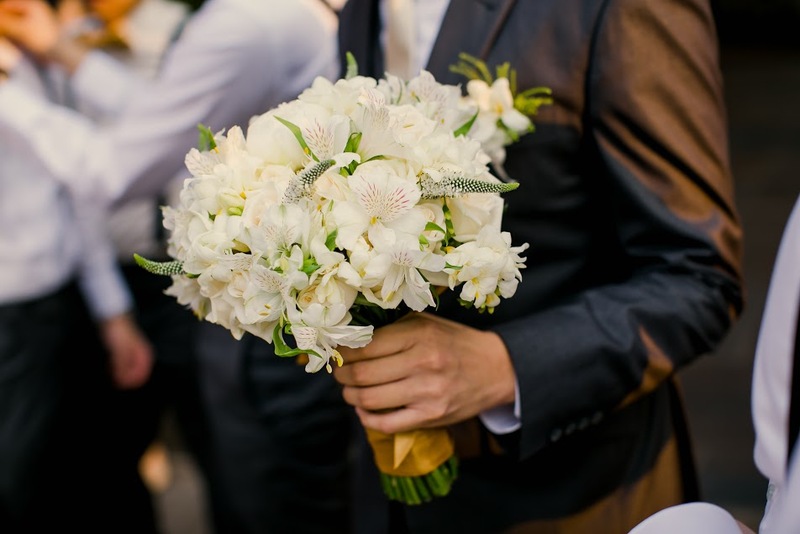 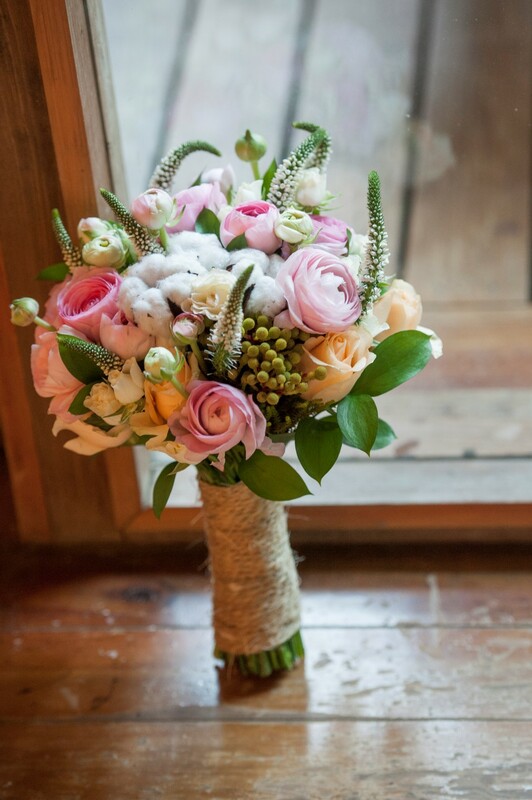 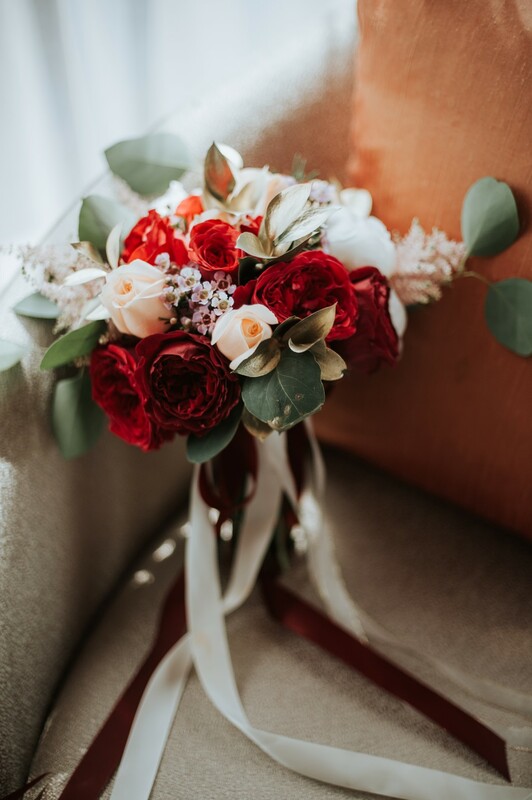 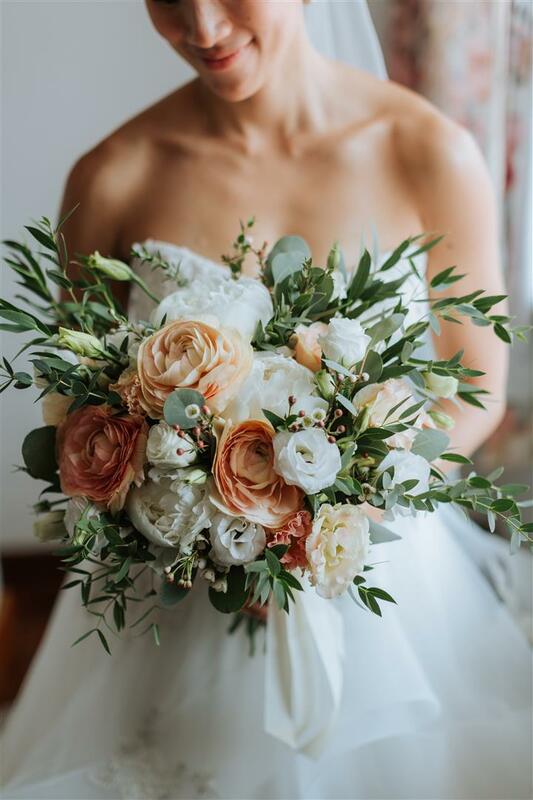 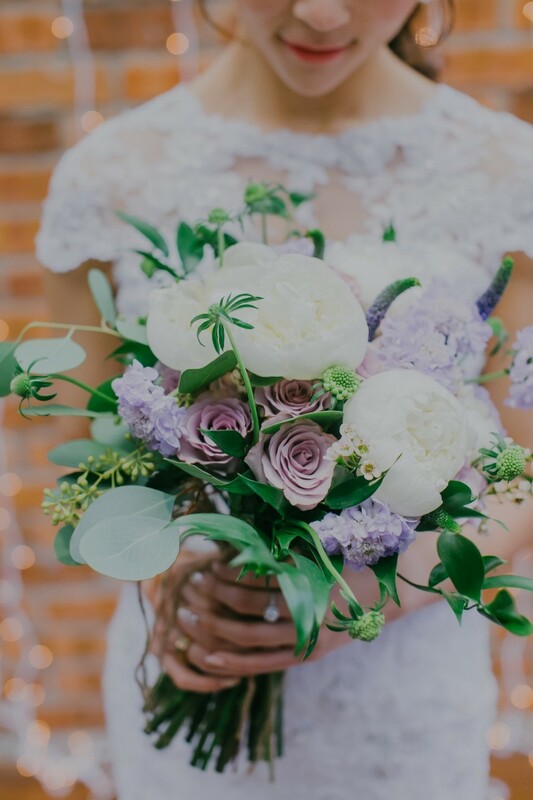 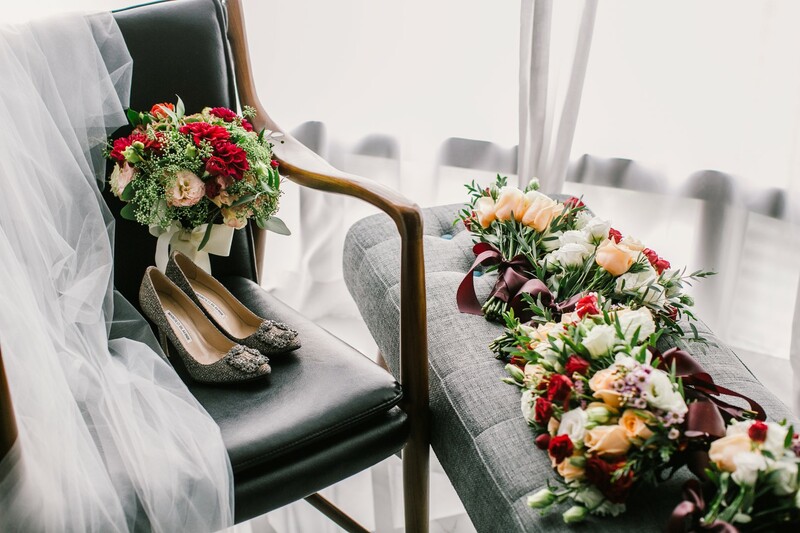 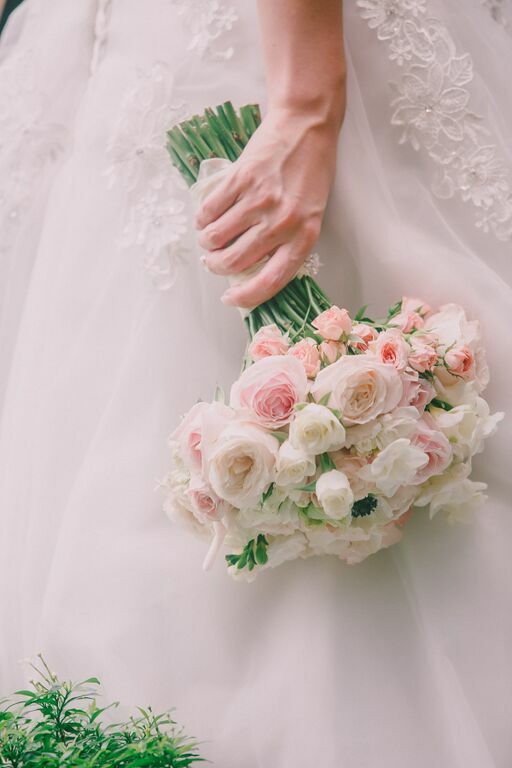 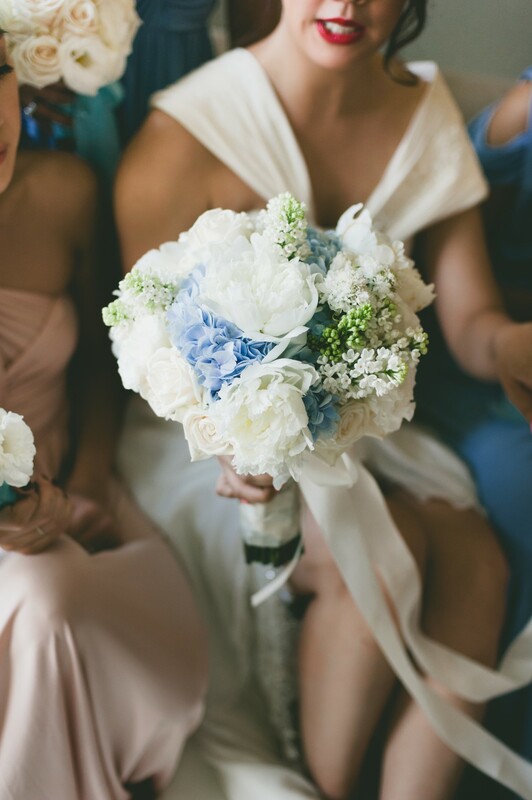 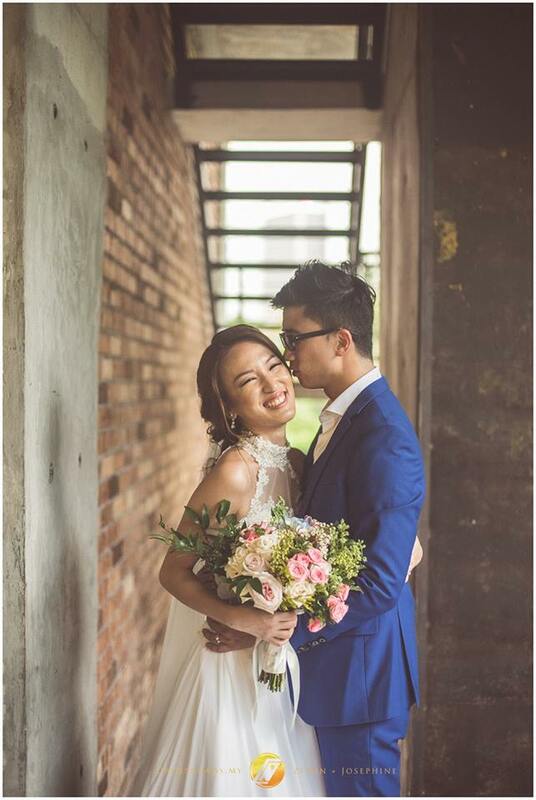 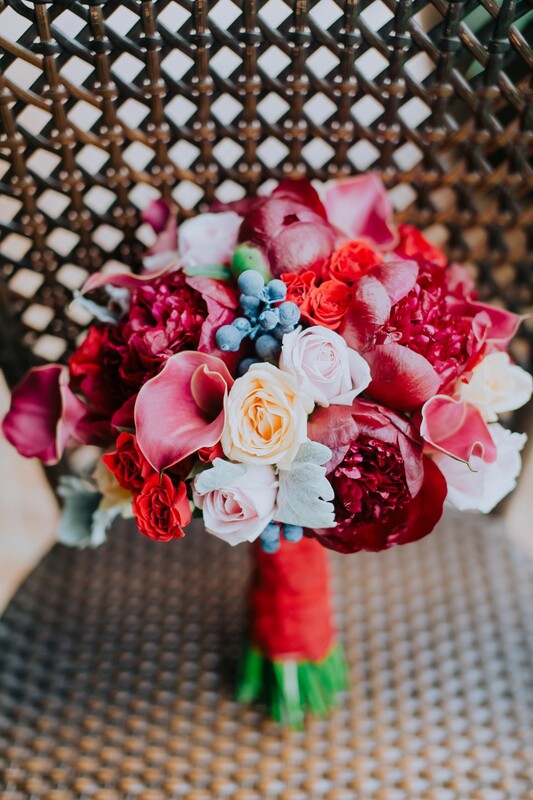 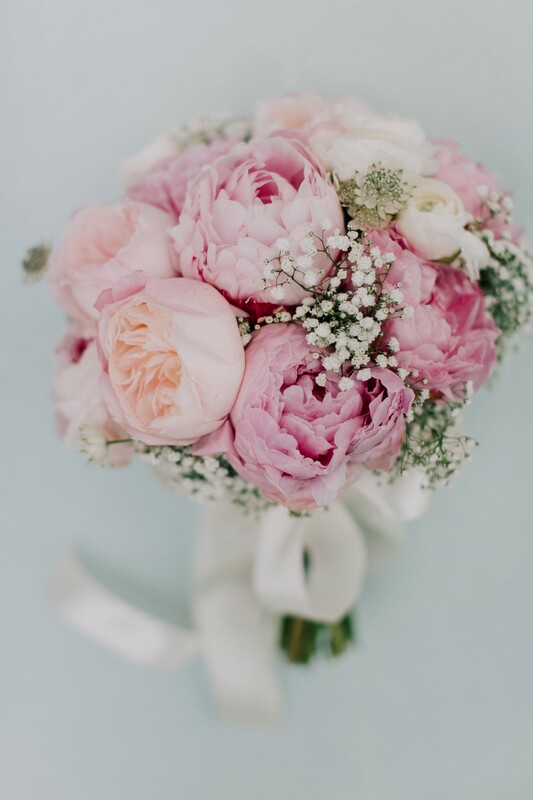 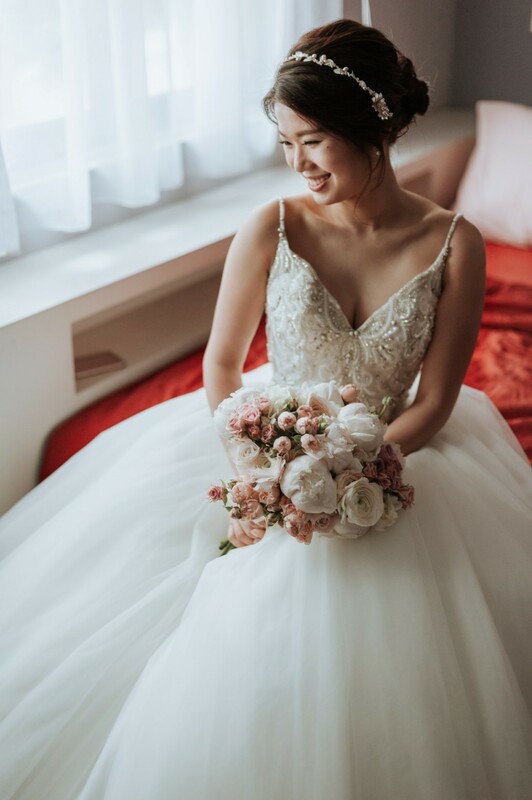 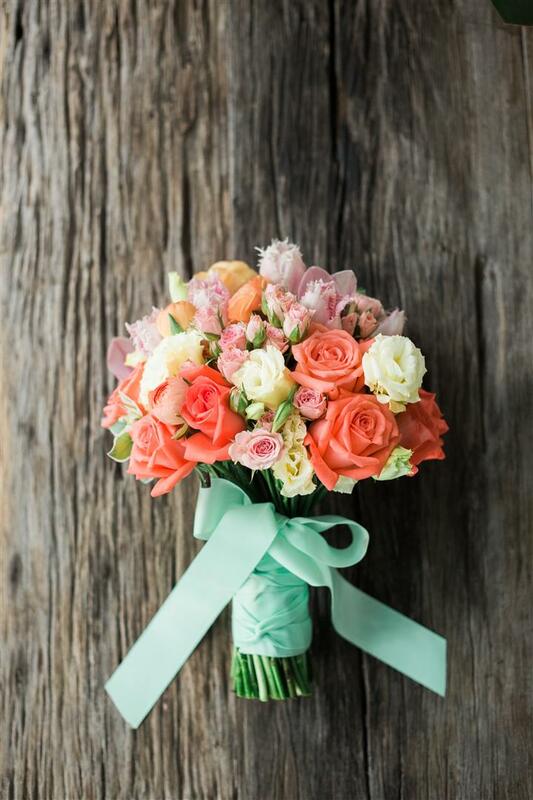 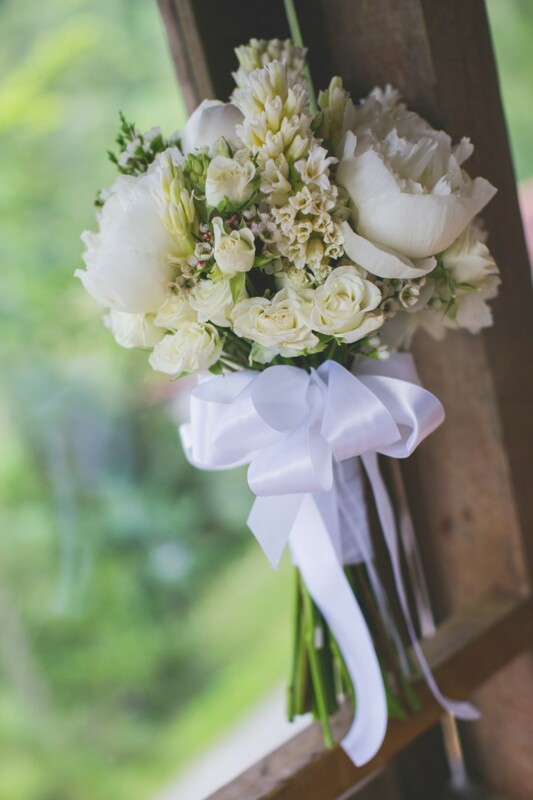 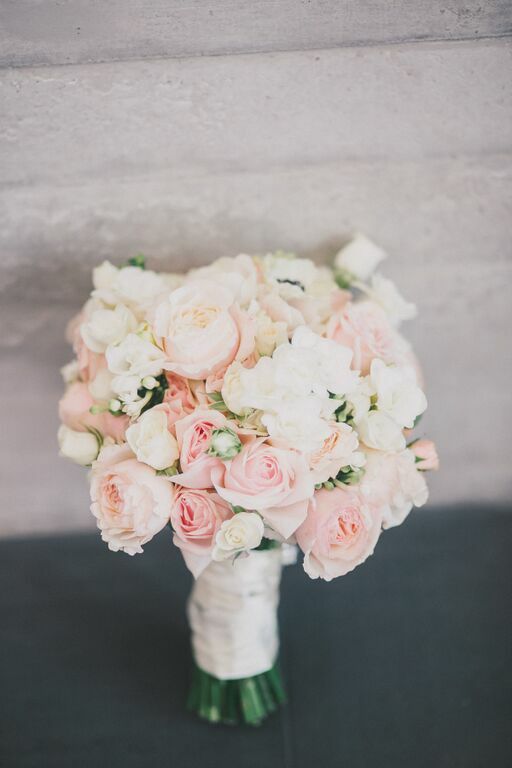 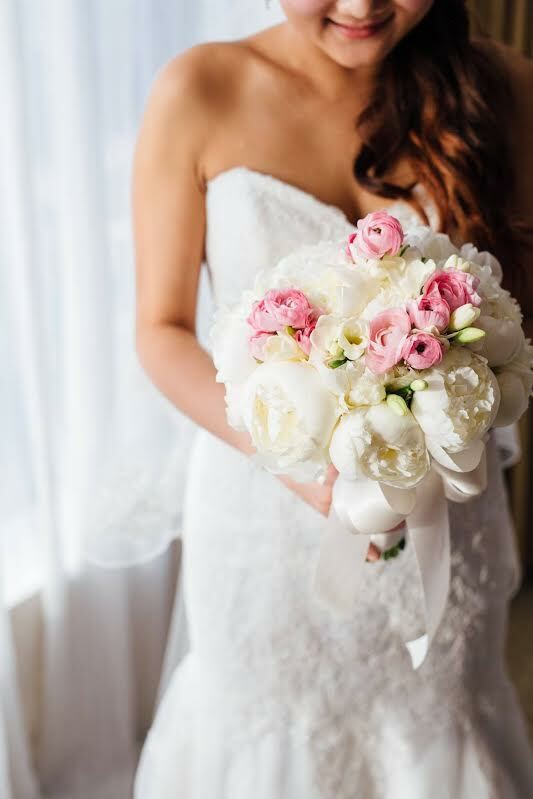 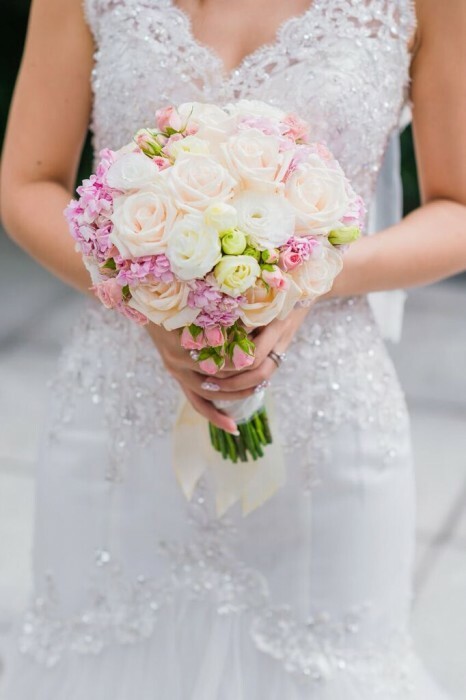 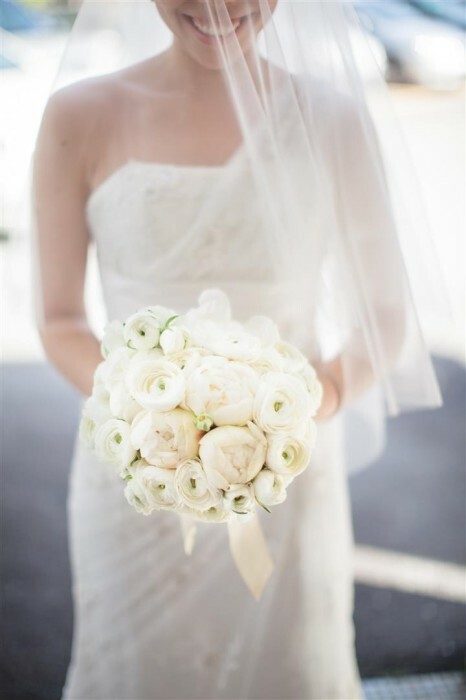 Today, the modern bridal bouquet has evolved to become an extension of the bride’s fashion and style, and ever more so, carry symbolic meanings for the bride. 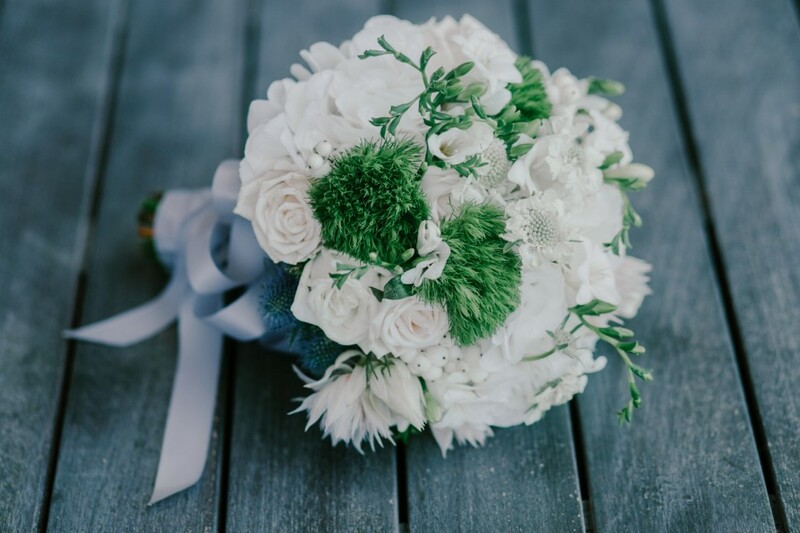 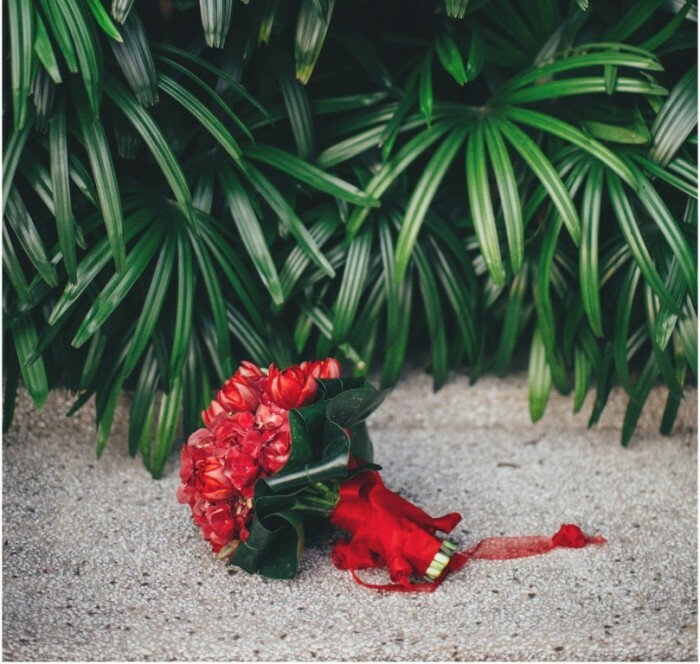 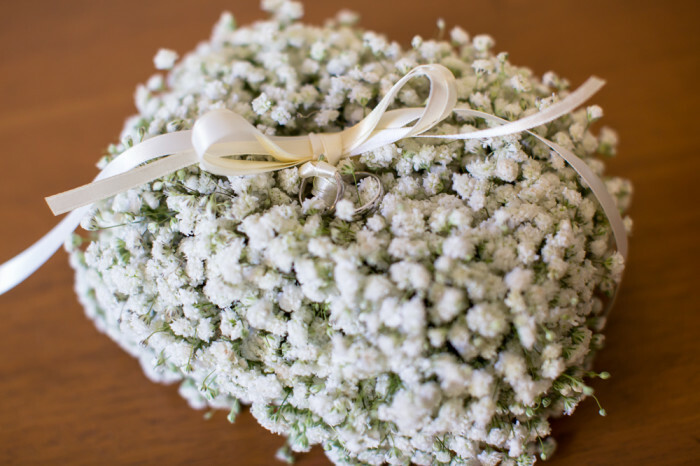 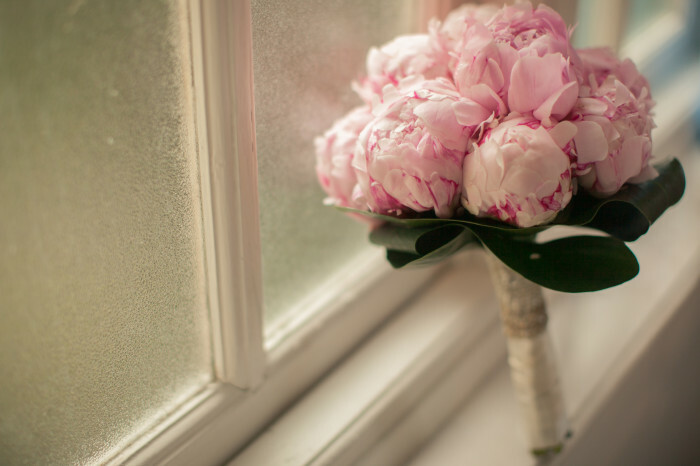 Famous examples include Kate Middleton’s hand bouquet that included Sweet William flowers, and Australia-born Princess Mary of Denmark who used eucalyptus leaves from her homeland. 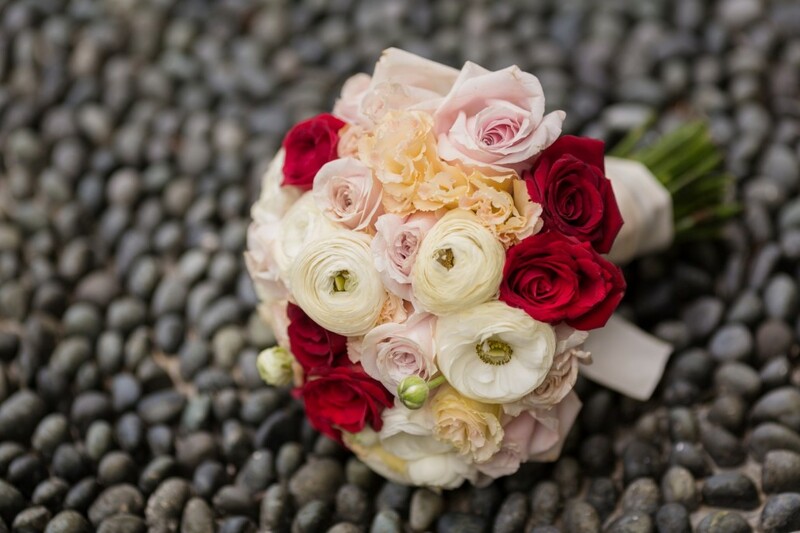 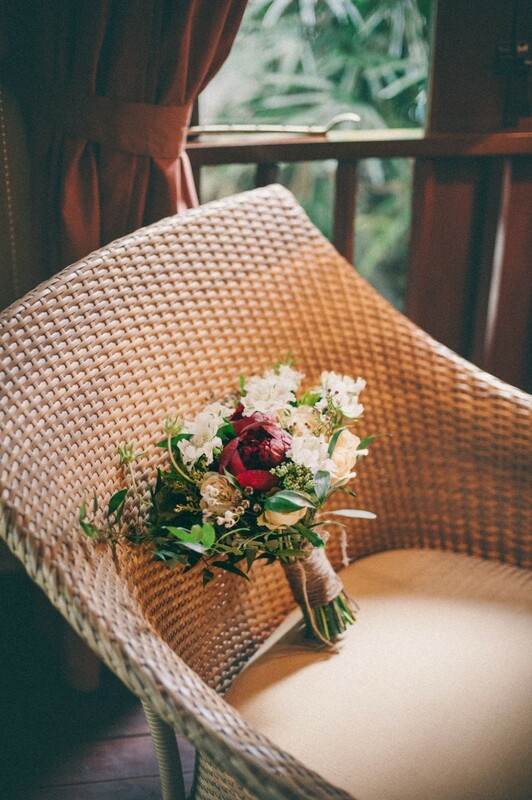 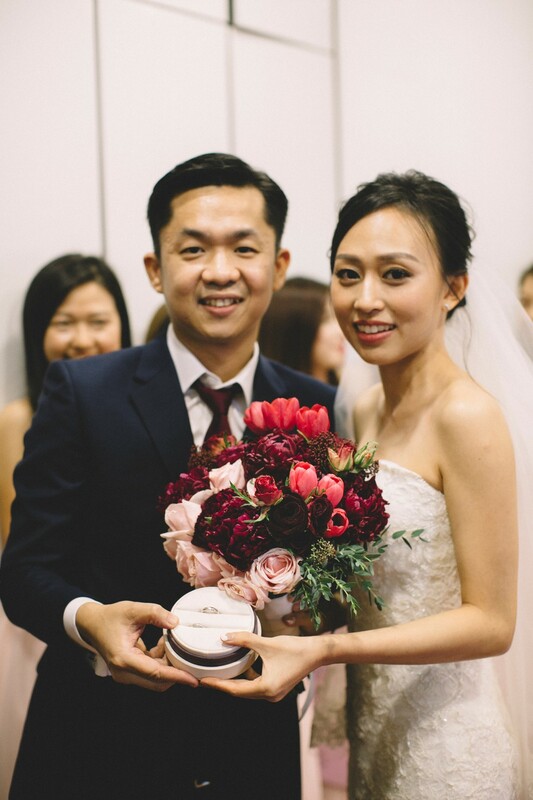 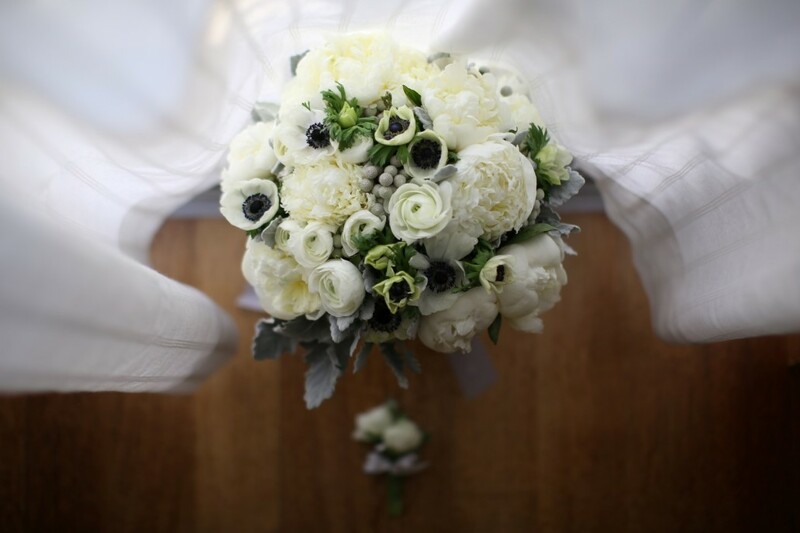 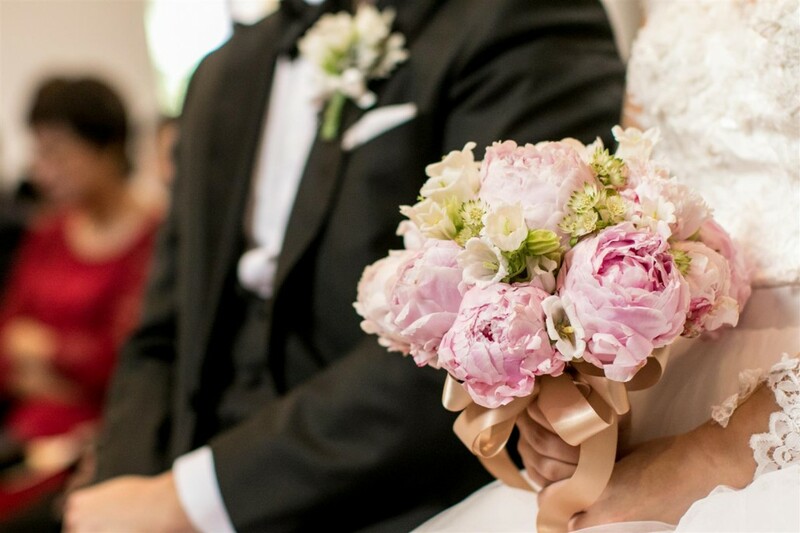 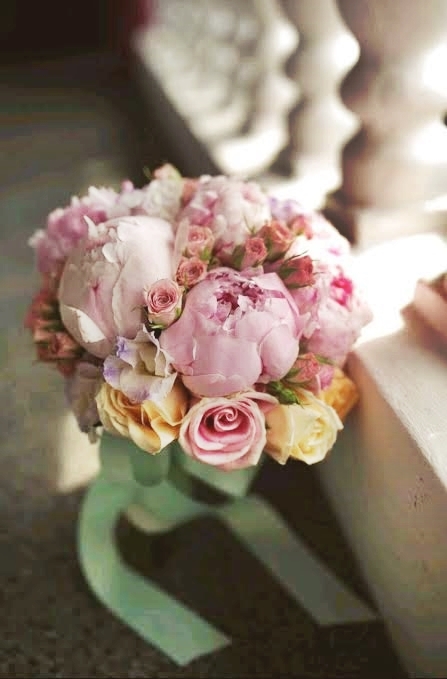 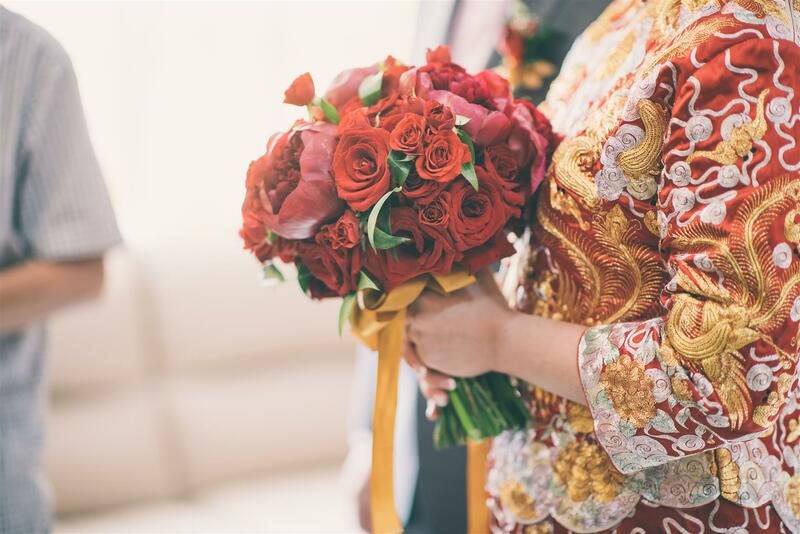 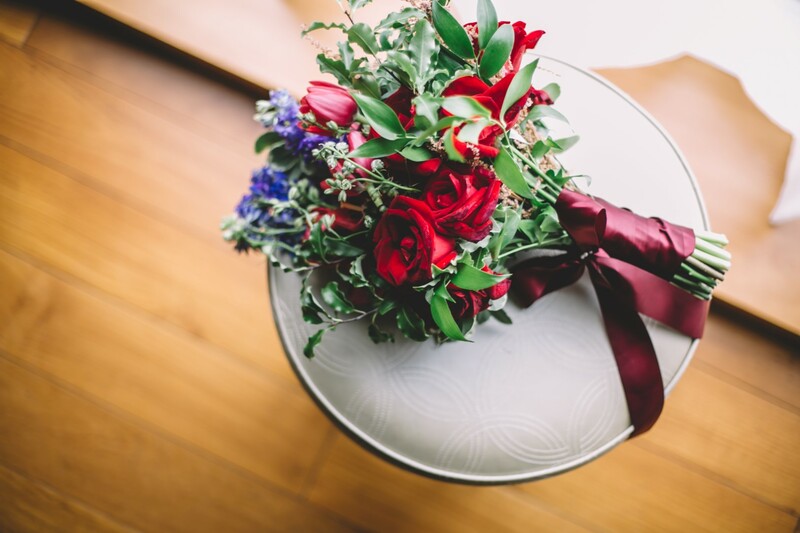 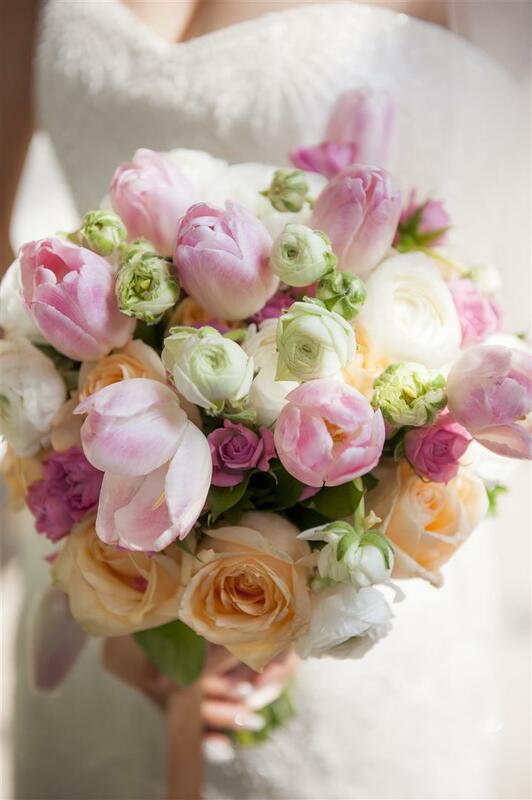 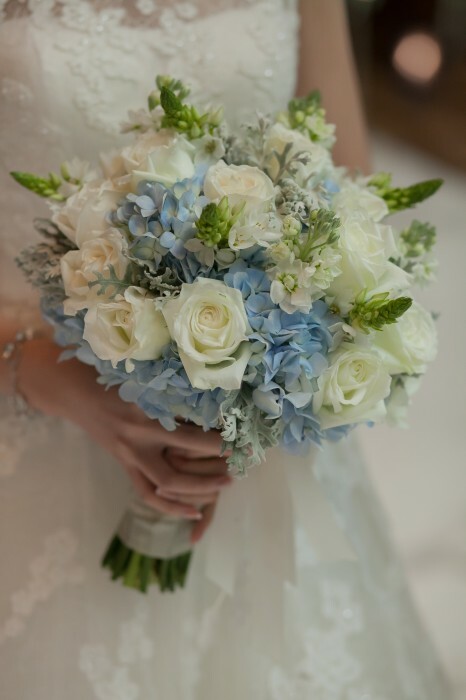 As you plan the most important day of your life, we look forward to creating your special bridal bouquet to honour everything you hold most dear.